I hear a lot of my friends complaining this time of year that Thanksgiving gets lost in the shuffle and we seem to go straight from Halloween to Christmas with nothing in between. I guess because I have been in Media in some form or another for so long I'm already used to it. I spent most of my time last week at Spring/Summer 2013 preview events, so I'm actually a few seasons ahead already, but I have had a chance to take in some fun Holidays themed entertainment and throughout the coming weeks I'll be sharing about it all here. On Saturday I took in the Rise of the Guardians screening, and for those of you who like to take in a family film Thanksgiving Weekend this is definitely one to consider! 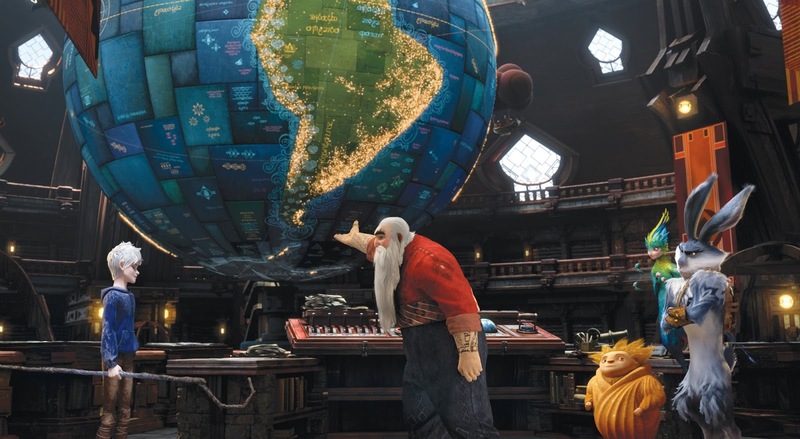 Rise of the Guardians a 3D computer-animated fantasy-adventure film based on William Joyce's The Guardians of Childhood book series and The Man in the Moon short film by Joyce and Reel FX. 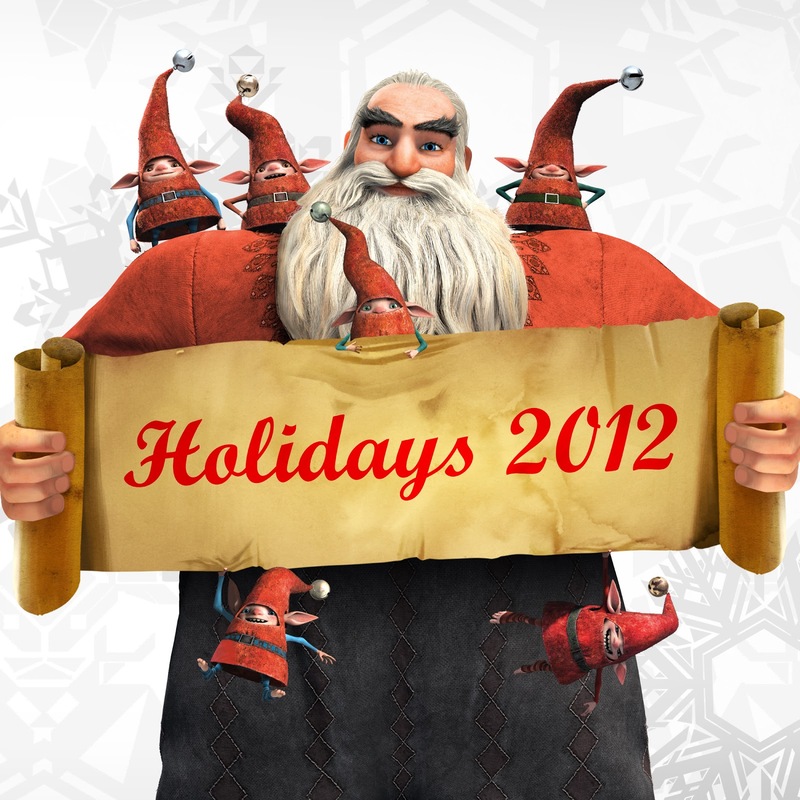 Produced by DreamWorks Animation and directed by Peter Ramsey, the film will be released on November 21, 2012 in North America, and on November 30 in the United Kingdom. Joyce is also exec-producing, along with Guillermo del Toro. 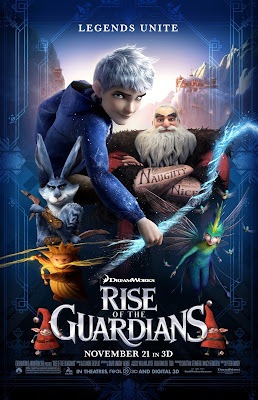 English Synopsis: RISE OF THE GUARDIANS is an epic and magical adventure that tells the story of Santa Claus, the Easter Bunny, the Tooth Fairy, the Sandman, and Jack Frost – legendary characters with previously unknown extraordinary abilities. When an evil spirit known as Pitch lays down the gauntlet to take over the world, the immortal Guardians must join forces to protect the hopes, beliefs and imagination of children everywhere. Cast: Chris Pine (voice of Jack Frost), Alec Baldwin (voice of Santa Claus), Hugh Jackman (voice of the Easter Bunny), Isla Fisher (voice of Tooth Fairy) and Jude Law (voice of Pitch, aka 'The Boogeyman'). Spanish/Espanol Sinopsis: RISE OF THE GUARDIANS es una aventura épica y mágica que cuenta la historia de Santa Claus, el Conejo de Pascua, el Hada de los Dientes, Sandman, y Jack Frost, personajes legendarios con talentos extraordinarios que la gente desconocía. Cuando un espíritu malvado llamado Pitch los desafía para apoderarse del mundo, los guardianes inmortales deberán sumar fuerzas para proteger las esperanzas, las creencias y la imaginación de los niños de todo el mundo. I love that the film brings up topics so many young people can relate to, just wanting to be 'seen'/understood, standing up for themselves and it makes parents think along the way too. How long do you allow your child to 'believe'? Wonder and sheer imagination are taken away from children at such a young age, it's nice when a family film can help encourage that wonder again, without being too boring for the adults to sit through! Jude Law is a convincing 'Pitch', and Alec Baldwin is a funny 'Russian Santa', and I dare you not to 'Aww!' at 'Baby Tooth' one of the tiny Tooth Fairies! And of course I wouldn't be the Ascending Butterfly without sharing that there is a butterfly sighting in this movie! 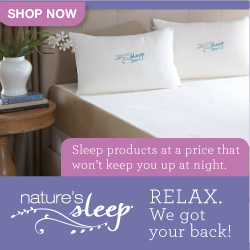 FTC Disclosure: This is NOT a compensated post. I was provided invited to a Press Screening as a member of the Digital Press, all opinions expressed herein are 100% my own. Sounds like what the doctor order,a fun movie for the kiddies and me.It never hurts that it has a great message as well!! This sounds really good! The cast is incredible!